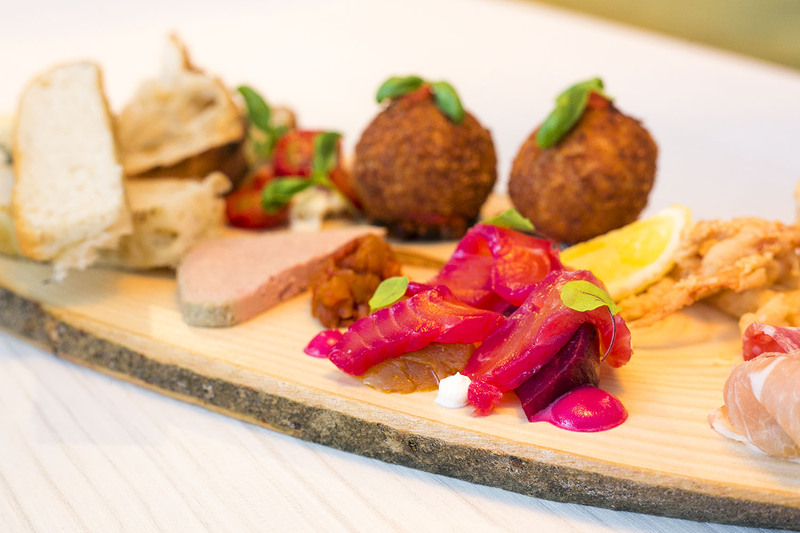 Award Winning Italian Restaurant of the year 2017 located in the heart of Whitefield, Manchester where you can enjoy amazing freshly made food in a relaxed and elegant surrounding using light colours with Italian Chic design. 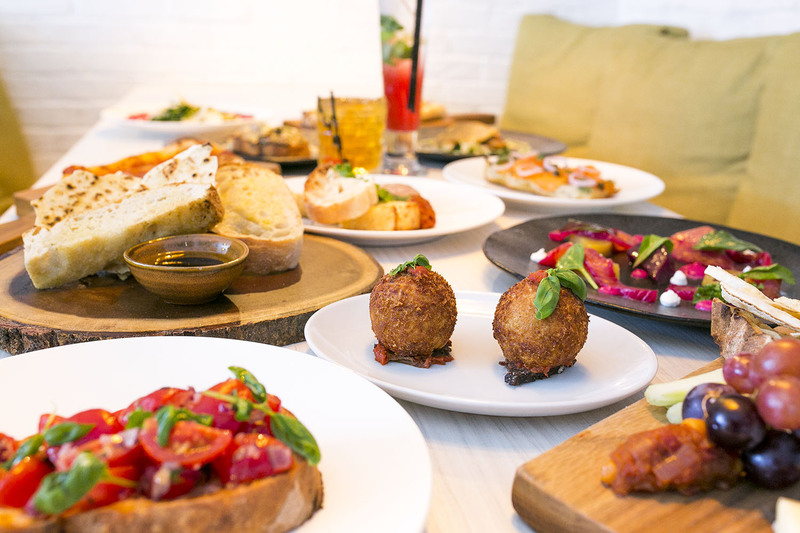 Enjoy several menus throughout the week which include our A La Carte and our new Cicchetti Menu a Venetian culinary custom - delicious small plate dishes to share or eat alone, enjoyed with an Aperitivo of your choice. Great meal and excellent staff, highly recommended. Food and setting was fabulous. The main waiter for our table was extremely knowledgeable and he went above and beyond for our table. Will be recommending and will be back again. Excellent- friendly - superb food and great service. I went for a special birthday with some close friends. We were so well treated it will be our Italian restaurant to go to. All the staff were so attentive making my birthday feel like I was with friends. Should you go you will be back its so good! Friendly atmosphere and great wines and cocktails! The staff were amazing, couldn’t fault them. Will definitely be returning again. Lovely restaurant! Very good food at a  very good price.. Thank you. First time at Amore - the service was the most positive thing about the experience- the staff were great! Atmosphere was very noisy due to a big party who were very loud! Food was ok not the best Italian food we had but good for price. 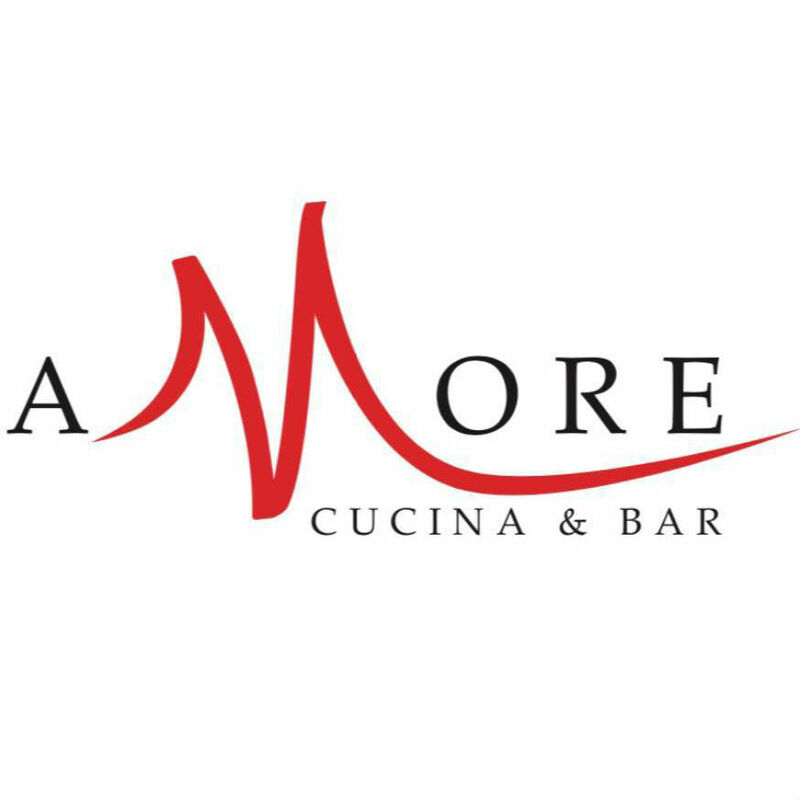 We have been twice since new year and would highly recommend Amore - the food is excellent supported by excellent service from all the staff. Pricing is reasonable and will be a regular venue in our house ongoing . Carry on the very good work Amore !! decided to try the lunch menu and was very pleasantly surprised.The meal was excellent,friendly service and good value in very pleasant surroundings. would recommend trying the lunchtime menu. My only reason for not giving 5 starts for service, was that it seemed that my side order of roast potatoes had been forgotten, as they did not arrive with my main course. However, after bringing this to the waiters attention, the chef very quickly resolved this and my side dish arrived only a few minutes later. The venue was absolutely lovely along with the staff and food. It was an amazing experience from the second me and my partner walked in until leaving, we will be going again! Fab food & attentive waiters. First time here but will definitely be back & recommending to others. I had my 50th birthday party here yesterday, Sunday 13th of January. I reserved two back to back booths for 14 of us. The restaurant kept me updated with emails about the reservation. The food was lovely, good quality and at a reasonable price. We were all full by the end of the meal...! The waiting staff were very helpful and attentive. Gian, the owner played a song of my choice which was a lovely touch and I danced with a friend. When I paid the bill I was surprised at how low it was, a lot of us had eaten steaks, some people had used the 3 courses for a fixed price menu which knocked a substantial amount from the bill. 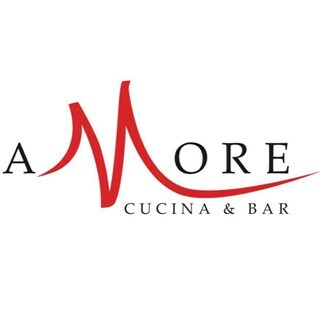 I would recommend Amore for anyone wishing to celebrate a special occasion! It was a lovely day! Thank you Gian, Mark and the waiting staff and chefs!! By far my favourite Italian restaurant and is a credit to the local community, faultless! This was our second visit and the service, food and atmosphere was excellent I would highly recommend this restaurant for a family occasion or a cosy meal for two, will definitely be returning very soon. Really nice atmosphere, staff were lovely and the food was amazing - great value on the Sunday Lunch ! !